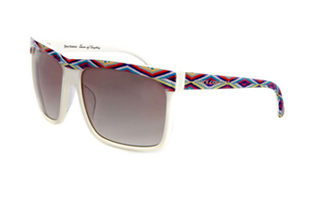 Are you protecting your eyes this summer with fashionable shades? 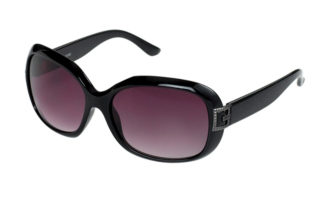 Summer is finally here so don’t leave home without your favorite pair of chic sunglasses! Today is National Sunglasses Day and PageDaily is here to the rescue to make sure you have that go-to, can’t-leave-the-house-without -‘em, pair of shades that will protect your eyes and keep you looking fabulous. It is super important to protect your eye area from the harmful UV rays to keep you looking youthful. According to dermatologists, the skin around your eyes is most often the first place to show deep wrinkles due to squinting, so you definitely want to keep your sunglasses on whenever you’re out! 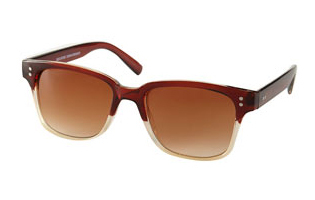 My all-time favorite pair of sunglasses is the Ray-Ban Aviators. 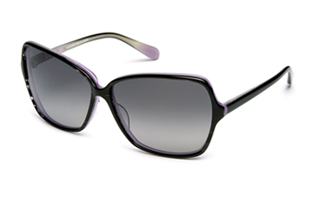 These aviators are perfect for all different face shapes, which means they will look great on anyone! 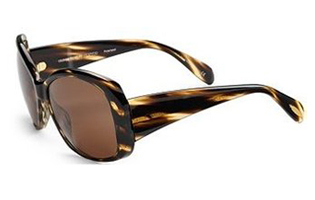 The lenses are polarized green and the frame is gold, which really makes them pop. 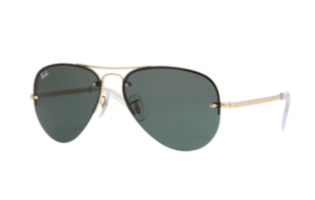 This pair of Ray-Ban aviators is truly a great accessory for any look you’re going for this summer. 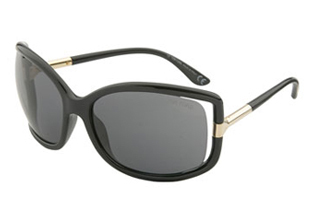 I also like the silver frames depending on what you are wearing. Check out a few other favorite picks for this summer!